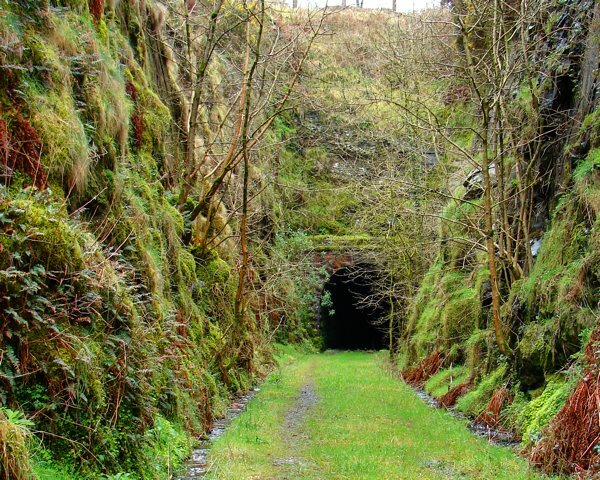 The Barnagh Tunnel is one of the more evocative features of the now closed Limerick to Tralee Railway and is a significant feature within the architectural heritage of south County Limerick. Of a considerable length, the tunnel is approached through substantial rock cuttings. Typical of nineteenth-century railway engineering, the tunnel features well executed components including fine arches, interior walls and soffits. Internal recesses also display a high attention to detail with red brick voussoirs and surrounds drawing further interest. 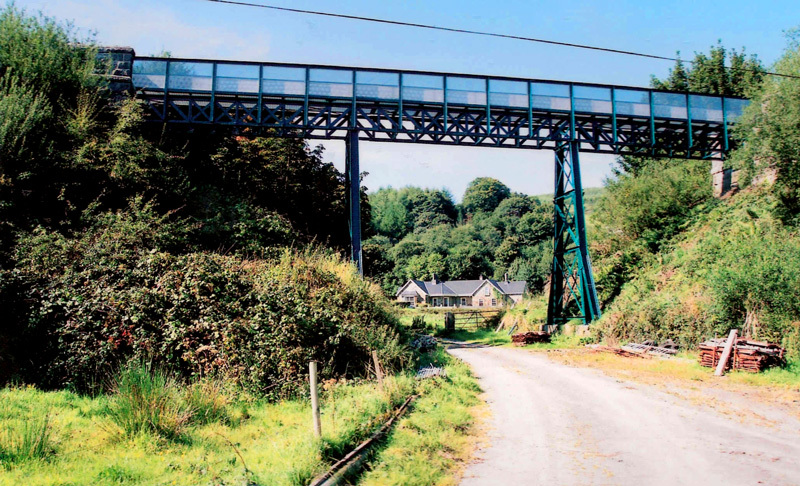 Although no longer used by trains, the track has been recently converted into a leisure trail stretching some 53 miles, providing an important amenity to not only the local community but also in developing tourism within the area. The disused track also provides rich habitat for plants and animals with nine species of bat recorded living in the Barnagh Tunnel. Ferguson’s Viaduct, which traverses Madden’s Farm at Garryduff, four miles West of Newcastle, Co. Limerick carried its first train in 1880. The last steam train (above) travelled from Limerick to Tralee on Saturday 3rd June 1972, three years before final closure. 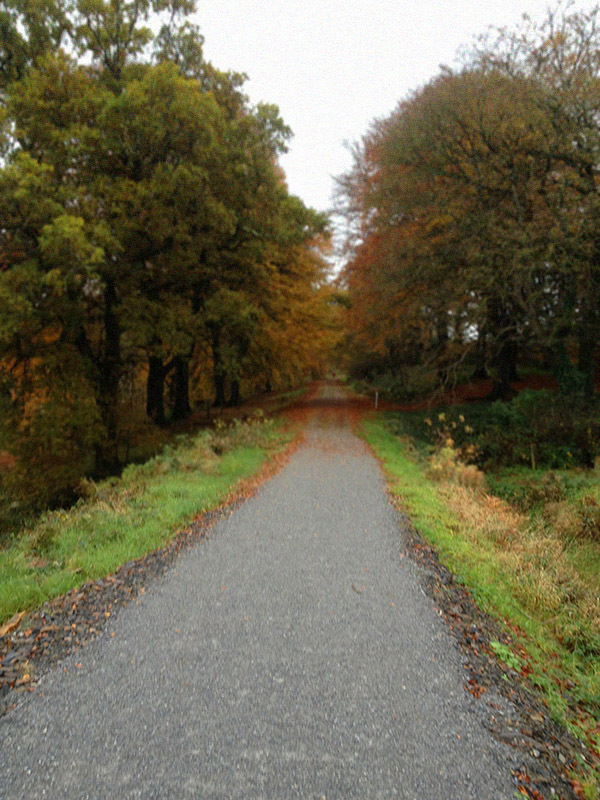 The viaduct was restored by Iarnród Éireann (IÉ) in 2009 and is now part of the Great Southern Trail. This project was supported by IÉ, Heritage Council, Fáilte Ireland, Limerick Co. Co., An Roinn Gnóthaí Pobail, Tuaithe agus Gaeltachta and the GST. 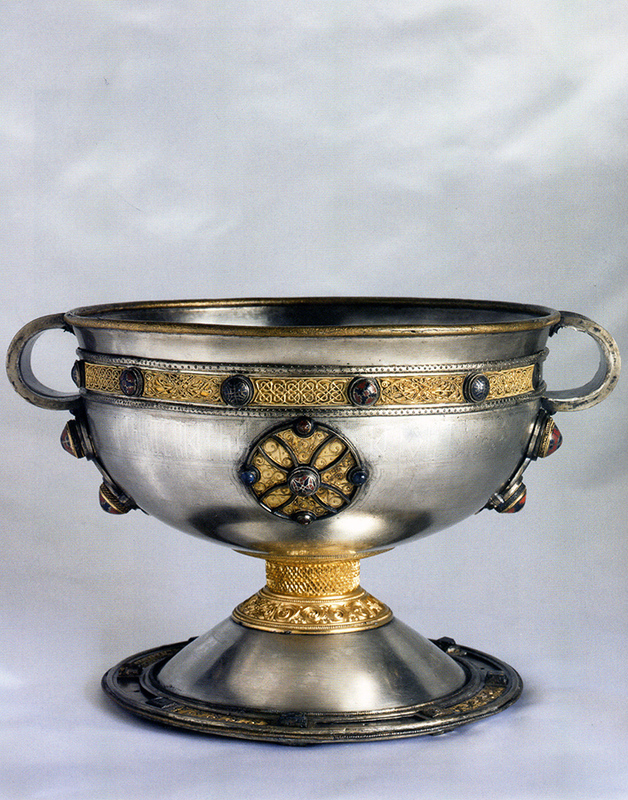 The chalice is a large, two-handled silver cup, decorated with gold, gilt bronze, brass, lead pewter and enamel, which has been assembled from 354 separate pieces. The main body of the chalice is formed from two hemispheres of sheet silver joined with a rivet hidden by a gilt-bronze band. The names of the apostles are incised in a frieze around the bowl, below a girdle bearing inset gold wirework panels of animals, birds, and geometric interlace. 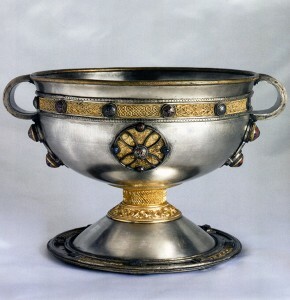 The chalice was found in a hoard by two boys, Jim Quinn and Paddy Flanagan in 1868; digging in a potato field on the south-western side of a rath (ring fort) called Reerasta, beside the village of Ardagh, County Limerick, Ireland. The chalice held the other items, covered merely by a slab of stone; the pieces must have been interred in a hurry, probably temporarily, as though the owner probably intended to return for them at a later time. The castle remains at Newcastle West survive as separate entities. This is Desmond Hall that was created from a 13c chapel, and used for banquets and entertainment. It comprises a lower vaulted chamber and an upper hall. It underwent further rebuilding in the 15c. 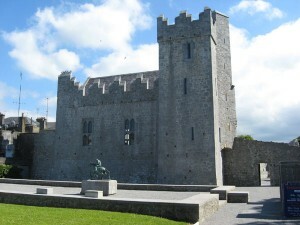 The castle was confiscated after the Desmond Rebellions, and granted in 1591 to Sir William Courtenay. In 1598 it was captured by the “sugan” Earl of Desmond, but was recaptured by the English in 1599. The castle was surrendered in 1643 after a four month siege by the Confederate Catholics, and burnt. 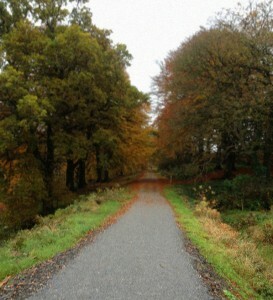 A woman who lived in a fort called Lisheen at the top of Barna Hill about 150 years ago was called Sprid na Barna. Her maiden name was Molly O Shaughnessy. She murdered her husband and her unbaptised child and some time afterwards she herself died. After her death her spirit was often seen. She used to be sometimes seen in the form of a greyhound, and at other times in the form of a hare, and at times in the form of a woman. In the form of a greyhound she used to go around in the harvest time and tumble the haycocks that had been made during the day. One night a priest met her, and he asked her what she had done that she had to this awful penance. She told him that she murdered her husband and her infant child.